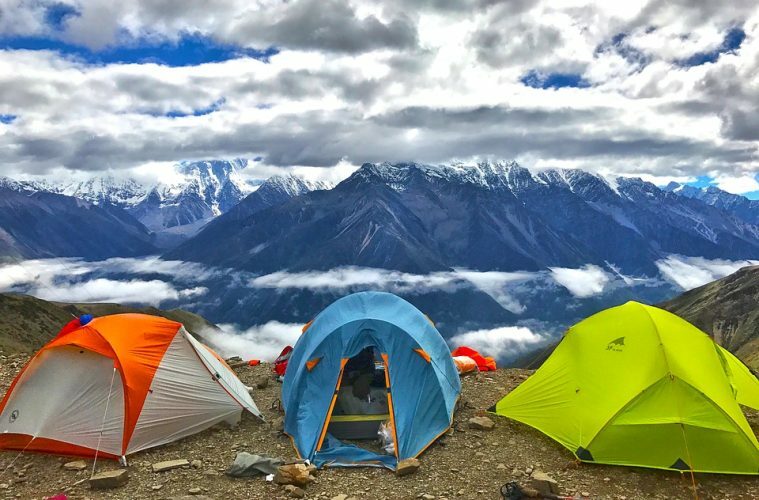 While a sleeping bag is incredibly important when you’re camping (and here’s some brilliant camping inspiration), there’s no denying that what you sleep on also has a massive effect on whether or not you get a good night’s sleep, too. Sleeping mats act as a barrier between the cold, hard ground and us campers, providing varying levels of comfort and insulation. Generally speaking, there are three kinds of sleeping mats; foam, self-inflating and airbeds, but for the purpose of this test we are looking at the self-inflating ones. The term self-inflating is a strange one, as we tend to find that very rarely will you get a mat that completely inflates itself. What is usually the case is that you’ll have to add a few large puffs to get to the required level of inflation. When looking at sleeping mats, it’s worth thinking about what features are important to you. Some people are obsessed with going lightweight and will sleep happily with fairly basic gear that offers the benefit of saving grams. Others aren’t as bothered by quite how much the product weighs, and would rather own something that offers a great deal of comfort. Somewhere in the middle of the two is what we’re looking for here. Therm-a-Rest has been a dominant force in the sleeping mat industry for quite some time, with this type of product being the brand’s bread and butter for years. For this test we have the EvoLite Plus, and we were immediately impressed with the product’s pack size. When rolled away it takes up the same amount of space as a small loaf of bread and only weighs 579g. Considering this, it is surprising how much loft and comfort the EvoLite Plus provides. When inflated, the mat has a depth of 6.4cm and the alternating air and foam channels helps to offer a stable sleeping platform, while the firm’s ThermaCapture technology means there are reflective layers inside the mat which apparently reduces radiant heat loss – a cool idea. The mat isn’t the widest but while a large size is available, I’d probably still opt for the regular to save space and weight. It’s a quality mat that will serve you well, but it’s not cheap. Vango’s entry into this test is the Aero Compact, and as the name suggests, it is rather short. 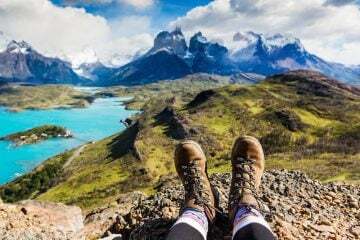 I found my feet to be dangling off the end of the mat by some way, and while this doesn’t bother the ultra-lightweight hiker in me, it won’t suit everyone. It compares in width to the Therm-a-Rest, and space is at a premium. Pack size is respectable, but there are better on test, and at 727g the mat isn’t excessively heavy. The Aero Compact offers 3cm of loft, and while this is not as good as some others we have here, we did find it offered a good level of comfort, though you may feel larger lumps coming through from the ground. One thing we liked in particular was the non-slip patterned grip that helps stop your sleeping bag from slipping off during use. For those on a budget, this is a good all-round sleeping mat and you could certainly do a lot worse. For a self-inflating sleeping mat with 5cm of loft, the Alpkit Dirtbag represents fantastic value for money. It has the most loft of any of the other mats around this price point, yet still packs down to a very reasonable size, and I would be happy enough to stuff this into my rucksack for a couple of days. Of course, if you really count the grams, there are lighter and less bulky options on test here, or even on Alpkit’s own website, but the Dirtbag offers a good balance in my view. Its self-inflating powers are pretty standard, and you’ll need to spend a minute or two finishing it off, but that’s par for the course when it comes to these types of mats. If you don’t want to spend a lot and appreciate a little bit more comfort, this is a great option. We’re a big fan of Robens kit here at Adventure Travel and the Air Impact Large sleeping mat certainly doesn’t change that opinion. The mat is designed as an option for larger framed people, and despite this it still has a respectable pack size and a weight (853g). We found there to be much more room on the mat offering a great night’s sleep. With a loft of 3.8cm, the mat occasionally allows rough ground to be felt, but it’s one of the more comfortable ones on test. If you’re pitching up in a relatively flat area you shouldn’t have a problem and you’ll be incredibly comfortable. The quality of production is also worth a mention here. The mat uses a sturdy brass valve and a lightweight ripstop polyester on the outer, while the stuff sack is highly adjustable and comes with very good compression straps. 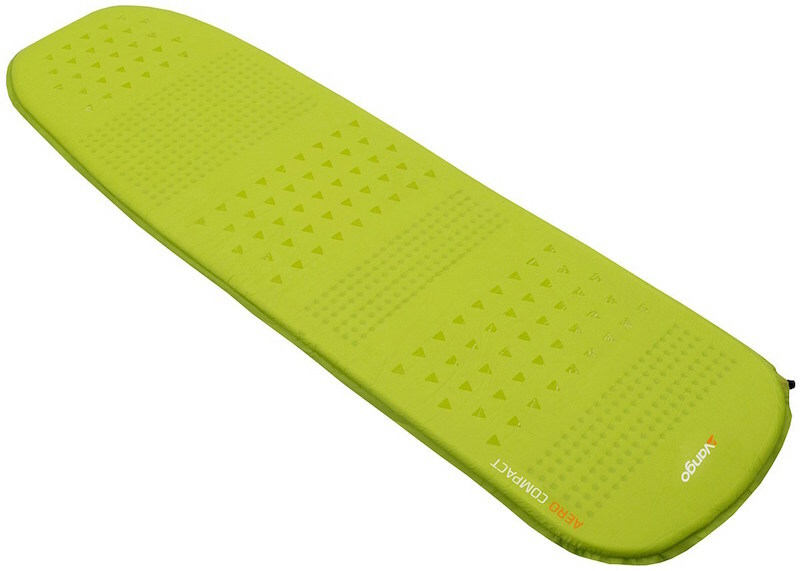 All-in-all, this is a very well-built sleeping mat that excels on comfort. Quechua is known for its low-cost gear, and it has certainly kept up its reputation with the Forclaz A200. It’s the cheapest on review at £24.99, so we were eager to see what it had to offer. I found the mat was of an adequate size for me, but only just. It does the job, but others offer more in this regard. The pack size and weight (781g) is reasonable, though with such a narrow profile it’s a shame it doesn’t roll down smaller. 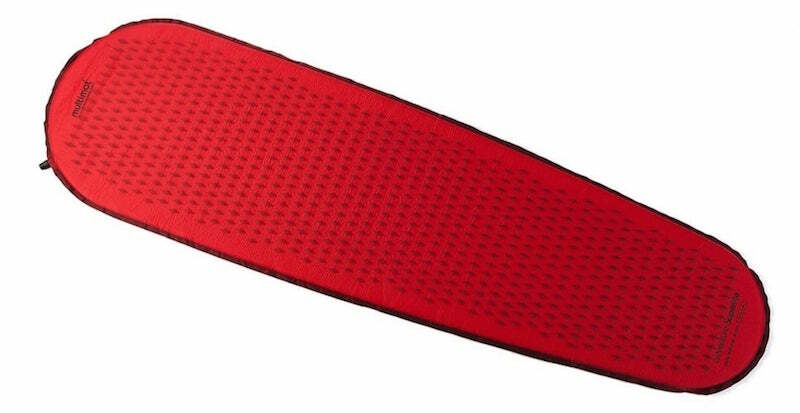 We also loved the non-slip spots that keep your sleeping bag in place throughout the night. In truth, the Forclaz A200 is rather thin, and on uneven ground it shows. You’d certainly want to pick your camping spot carefully to ensure a good night of sleep. It’s worth noting that this is a cheap option, and with a two-year warranty it represents very good value for money for the cost-conscious camper. Wild Country’s (part of Terra Nova) offering differs from many others on test in that it is much larger and heavier; almost double the size and weight in some cases. 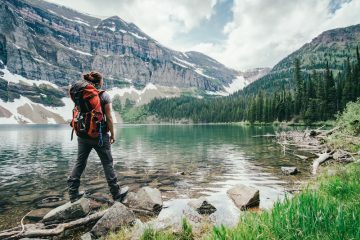 With that in mind, it’s not going to be a great option for those multi-day trips, but what it lacks in pack size and lightness, it certainly makes up for in comfort. With 5cm of loft you can rest assured that the Matterhorn Deluxe will iron out any bumps below while keeping you adequately insulated from the ground. The comfort is also increased by the size of the mat. It is one of the biggest sleeping mats here and is rectangular, so there are no issues in terms of fitting onto it. 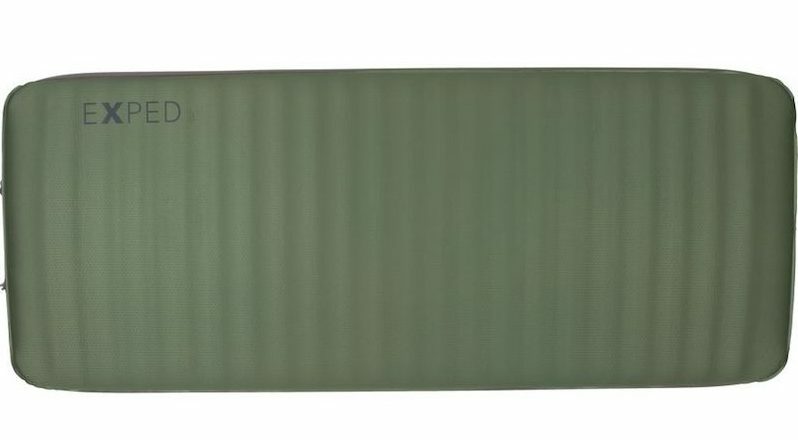 Generally speaking, while we wouldn’t really want to carry this mat on our back for a weekend, it’s a great option if you’re camping in one place and heading out for various day walks, and the price isn’t too bad either. The Sea to Summit Ultrlight SI probably isn’t going to win awards for supreme comfort. That’s not to say it’s uncomfortable to sleep on, but it’s not going to deliver the same levels as, say, the Therm-a-Rest we have on test, which is mainly due to the 2.5cm of loft the Ultralight SI offers. 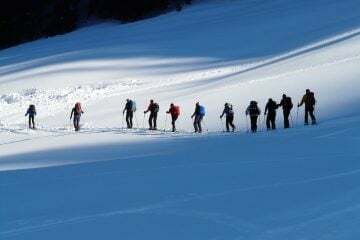 What it will do, however, is sit at the bottom of your pack without being noticed, such is the low weight (602g) and small pack size, and that’s invaluable if you’re going to be carrying it around for a few days. Inflating the mat is easy enough, and the multi-function valve is probably the best in test. It’s a clever piece of kit, and one you would struggle to beat for light and fast hiking. The Travelite Full mat is a model that has been around for a while now, and it’s what Snugpak has provided for testing here. The first thing that’s worth noting is that the mat is of a good length and those of you who are six foot plus should have no issues fitting onto it. Unlike most others on test, it’s also of a rectangular shape rather than being tapered, so there is a good amount of sleeping space. Thankfully, the latter doesn’t impact much on the pack size, which is comparable to a loaf of bread, or the weight (604g). Both are reasonable and we’d have no issue carrying the mat in our bag for an extended period of time. We’re also fans of the non-slip underside of the mat, meaning you won’t have to worry about sliding around throughout the night. 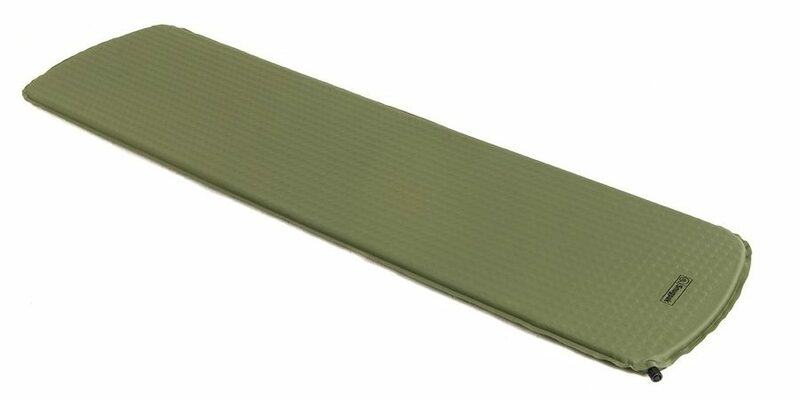 A loft of 2.5cm means there are more comfortable sleeping mats on test, but this is a reasonable option for people concerned by pack size, weight and price. 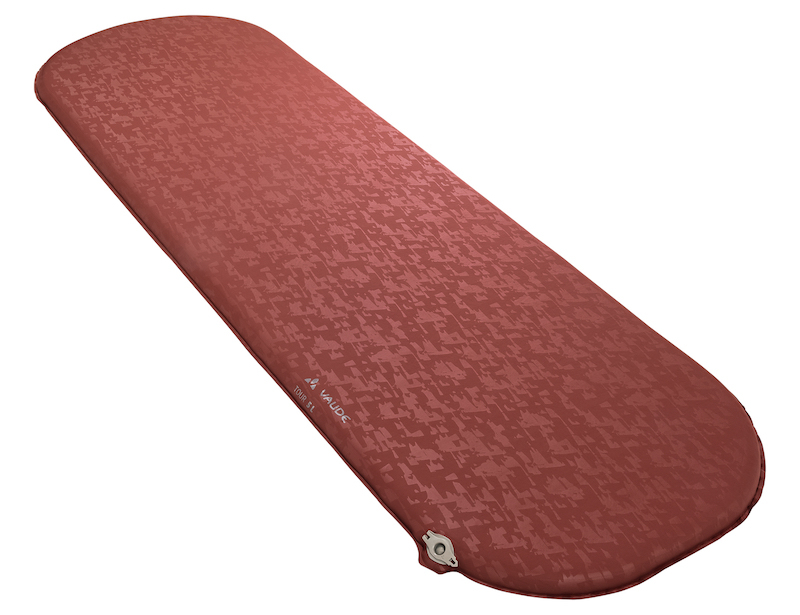 Multimat is another outdoor brand that has been around for a while in the sleeping mats sector and the firm’s entry into this test is the Superlite 25. The mat packs down well and is reasonably light at 573g, so we’d be more than happy carrying it in a rucksack for several days. This does come at a price though, and even in the larger size the mat doesn’t offer a great deal of space. Anyone over six foot will be pushing the Superlite 25’s limits. It’s also worth noting that the loft of this mat is only 2.5cm, and as such, there are more comfortable options on test. Significant lumps and bumps would be felt if you didn’t pick a flat surface. 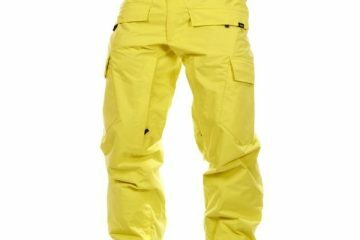 The mat benefits from a water repellent finish and is also said to tolerate temperatures up to -20C, making it a great lightweight, affordable option for use throughout the year. The Vaude Tour 5 L is too big and heavy to be carried on multi-day treks, but it is small enough for it to be a very boot-friendly option for car camping or campervans. It inflates well, with only a few puffs through the fantastic valve needed to top it up, while the 64cm width and soft finish ensure comfort levels are high. In fact, if you take the Exped mat out of the equation, the Tour 5 L is the most comfortable option here. For that luxury, you are paying a bit more money, with the mat costing £95, but if comfort is top of your list and you don’t want to shell out on the Exped Megamat, it’s a great option. 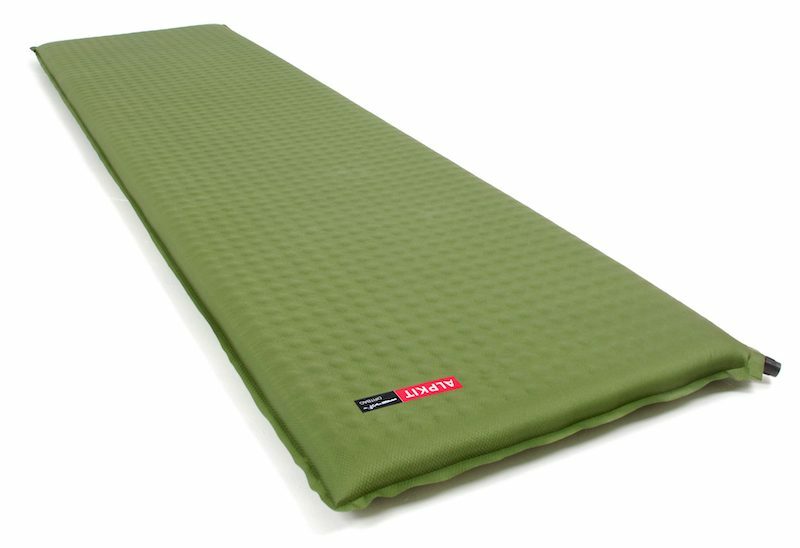 At £205, this mat is expensive, but I am 100% convinced that if you lie down on it, you won’t think the Exped Megamat 7.5 LXW is overpriced for one second. It is so luxuriously comfortable that I almost considered swapping it for my bed at home. 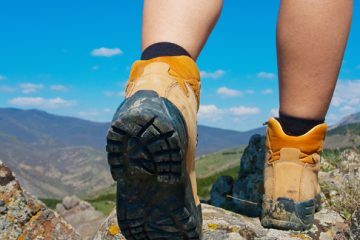 Now, this mat does weigh over two kilograms, and it doesn’t pack down small, but it isn’t aimed at lightweight backpackers. It’s aimed at car campers or people with campervans, and for those instances it would be perfect. 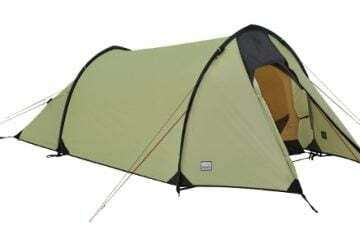 It offers a large sleeping surface, can be used down to -28C and there is a small foot pump to aid quick inflation. If you’ve got the money, why not? This group test of sleeping mats first appeared in Adventure Travel magazine issue 139 (Jan/Feb 2019). 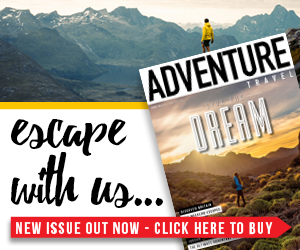 To keep up with the latest gear previews, reviews and outdoor inspiration, check out the latest copy of the magazine.